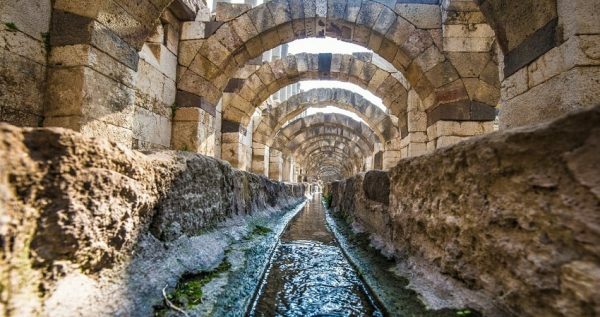 It’s always nice to have a story within the story to tell and during your holidays in Selcuk, a day trip to Izmir will be the best option. 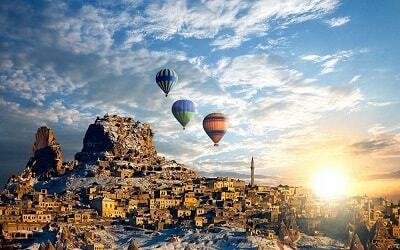 Get to know one of Turkey’s most charming cities and explore the major points of interest. 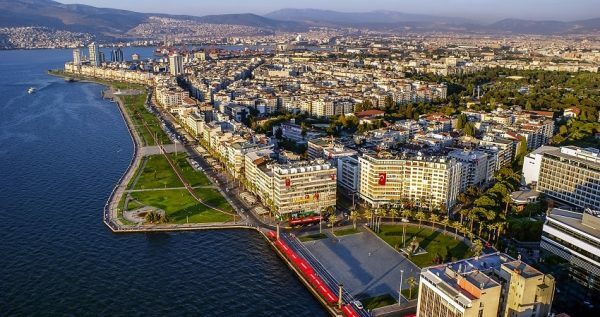 Izmir will impress you and make your holidays unforgettable. 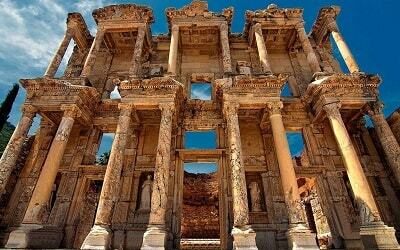 Participate in Selcuk Izmir City Tour and find yourself in an impressive, exciting and informative exploration of another city. Selcuk Izmir City Tour starts in the morning. Members of our team will pick you up either from your hotel or from Izmir Adnan Menderes Airport. You will be travelling with a comfortable and fully air conditioned bus. 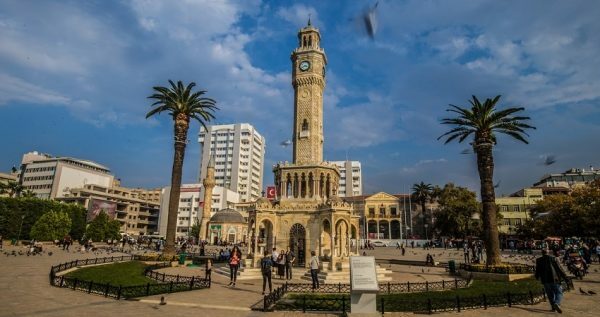 During your day trip to Izmir, you will be accompanied by a professional tour guide, who will be in charge to ensure a smooth and exciting excursion. The experienced guide will also provide interesting information regarding the points of interest. 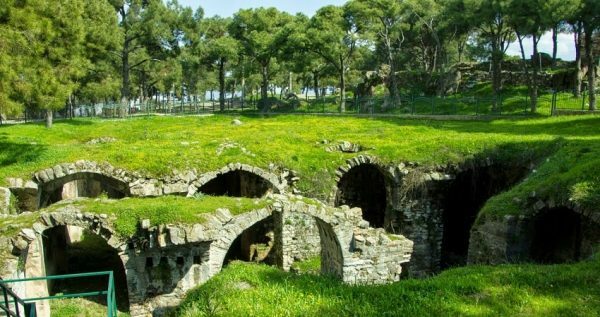 The first stop of your excursion will be at the ancient Agora. This place was used during the Roman times as a main location for political meetings and discussion. It was also used as a main marketplace. There, you can observe a huge columns, walkways and statues. 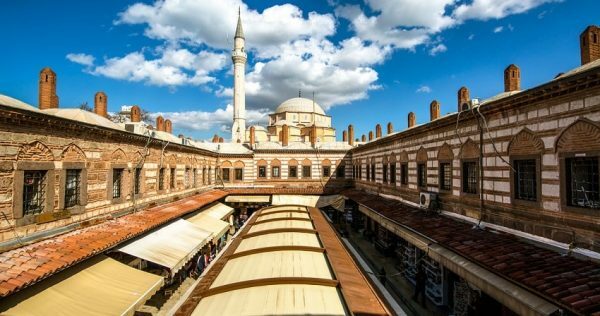 Your next stop will be at the historical Kemeralti bazaar which is located right in the center of the city and forms one of the oldest bazaars in Turkey. The bazaar is fully operational since the ancient times and there you can observe different kinds of structures such as prayer rooms, mosques and Turkish baths. Moreover, shops and restaurants can also be found there so make sure that you buy some nice souvenirs. 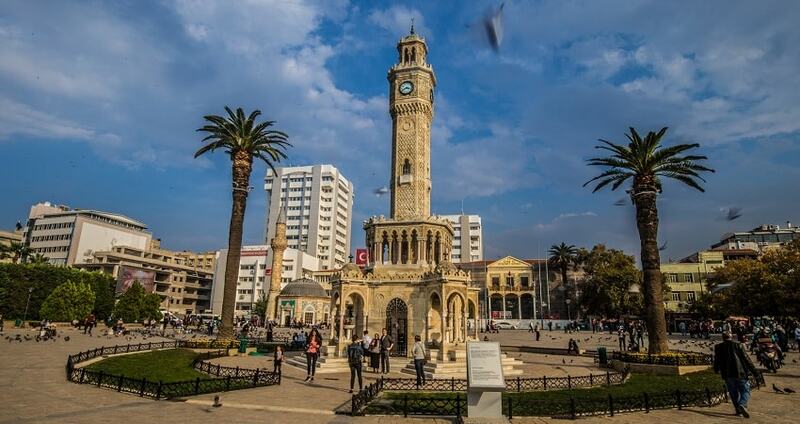 Izmir city tour continues with a visit at the Clock Tower which is one of the city’s main attractions. The tower was constructed in 1901 and is 25 meters tall. The tour guide will explain everything you need to know about the history and the importance of this tower as a city’s symbol throughout the years. After that, a lunch break follows in order to relax and get enjoy a tasteful meal. Relaxed and energized, you will the head towards the Kizlaragasi Inn. Built with an Ottoman architectural style in 1744, this traveler’s roadside inn is an imposing structure. Inside, you can observe bazaars, workshops and shops. Your last stop is scheduled to take place at Kadifekale. This castle is built on a mountain in the center of the city that was constructed by the Greeks during the 3rd century BC. There you can observe the beautiful structure of the castle and enjoy the view as the castle is facing the sea. As this is your last stop, the bus will then continue on its way back. 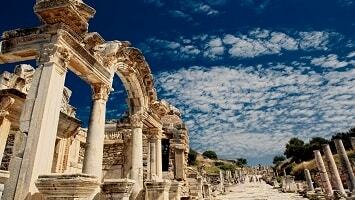 Selcuk Izmir City Tour finishes when you arrive back at your hotel in Selcuk. 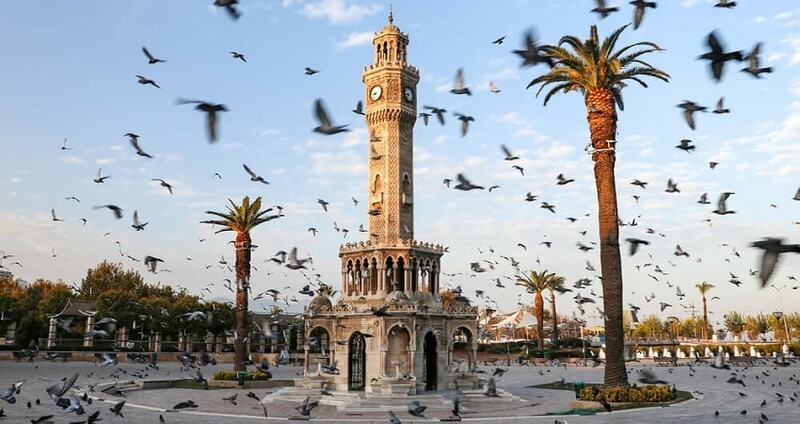 Full of new memories from your day trip, you will be amazed by the charm and the history of Izmir. You can check all available Excursions in Selcuk from this link. Experience a unique day trip and explore Izmir’s main points of interest. 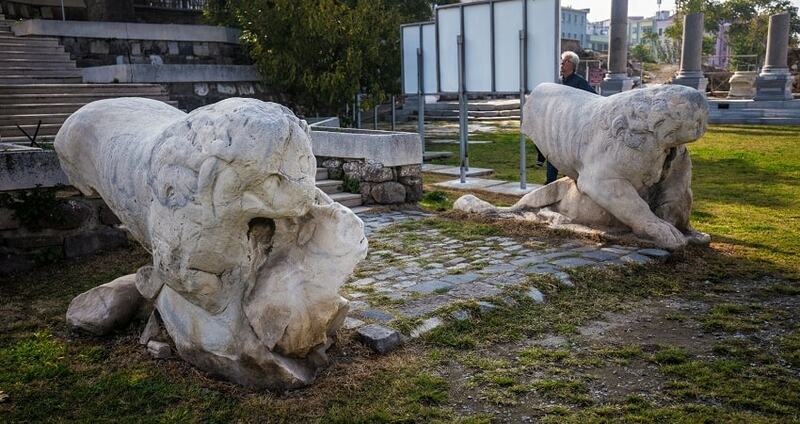 Participate in Selcuk Izmir City Tour and discover the charm and the secrets of Izmir. Ancient cities, bazaars, castles and many more are included in this tour. 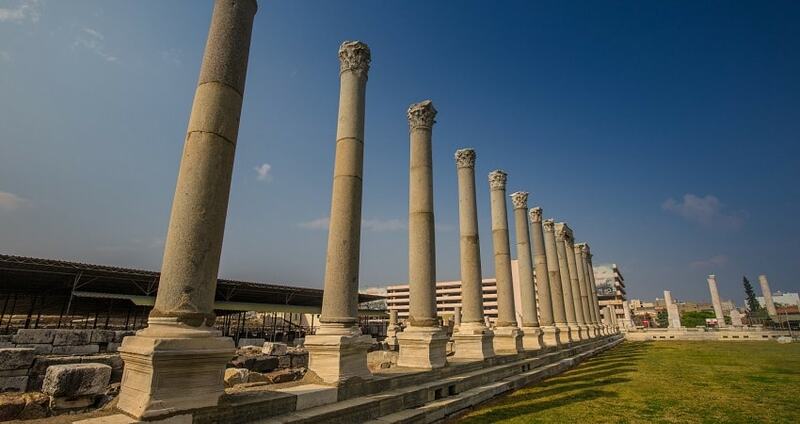 Create long lasting memories and get to know Izmir with an exciting and informative tour. 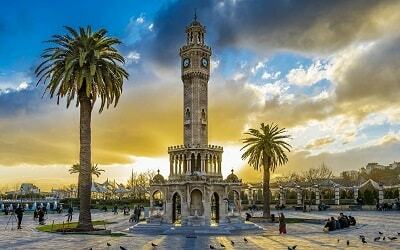 The Izmir city tour starts in the morning. Members of our team will pick you up either from your hotel in Selcuk or from Izmir Airport. During your excursion you will be travelling with a comfortable and fully air conditioned bus. A professional tour guide will be travelling with you in order to assist you. In addition, the experienced guide will provide interesting information regarding the main points of interest. The first stop of your excursion will be at Izmir’s ancient Agora. This ancient structure was used during the Roman times as a main meeting point for political discussions. It was also used as a main marketplace. There, you can observe ancient columns, walkways and statues as your guide will be explaining the important details about the place. 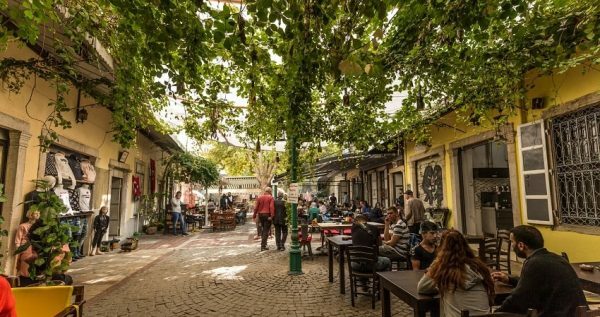 Your next stop will be at the historical Kemeralti bazaar. It is located in the center of Izmir and forms one of the oldest bazaars in Turkey. 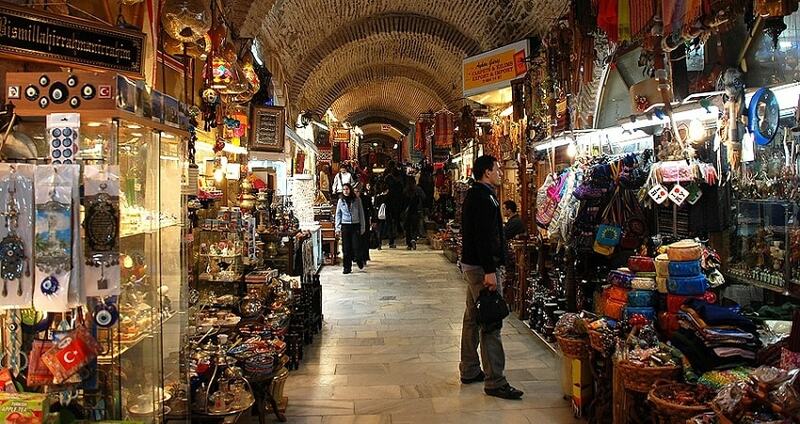 The bazaar is fully operational since the ancient times and there you can observe different attractions such as prayer rooms, mosques and the traditional baths. Also you can find shops to buy some souvenirs and restaurants. Your excursion continues with a visit at the Clock Tower which is one of the city’s main attractions. The tower that was constructed in 1901 is 25 meters high and is perceived as the city’s main symbol. The tour guide will explain everything you need to know about the history and the importance of this tower. A lunch break follows and you will have the opportunity to enjoy a tasty and freshly made meal. During the break you can also relax as the excursion continues towards the next stops. Right after your lunch, the next stop will be at the Kizlaragasi Inn. Built with an Ottoman architectural style in 1744, this traveler’s roadside inn is an imposing structure. Inside, you can observe bazaars, handcraft workshops and shops of all kinds. The final stop of this day trip will be at Kadifekale. This castle is built on a mountain in the center of the city that was constructed by the Greeks during the 3rd century BC. There you can observe the beautiful structure of the castle and enjoy the view as the castle is facing the sea. After your visit to the castle, the bus will start on its way back. 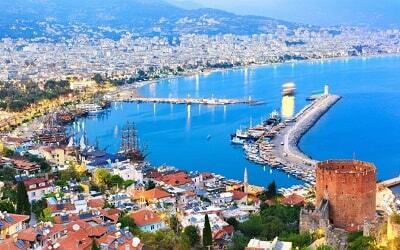 Selcuk Izmir City Tour ends once you arrive back to your hotel. By the end of your excursion you will be full of great memories and feelings from your Izmir tour.